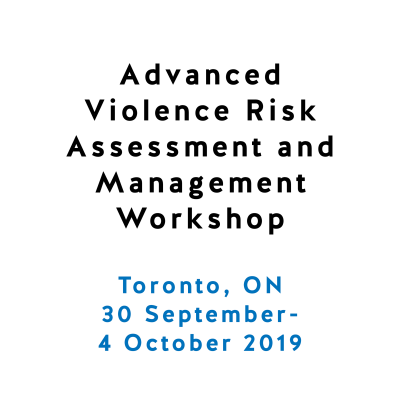 As defined by the World Health Organization (WHO, 2002), group-based violence encompasses phenomena such as violence perpetrated by criminal organizations, street and youth gangs, cults, and so forth. 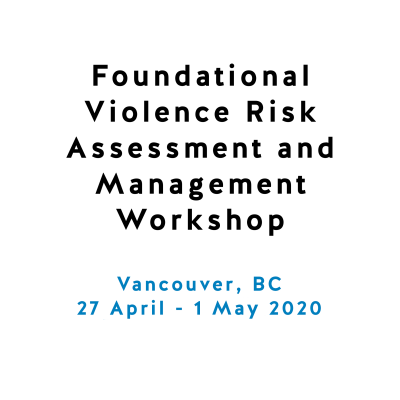 Concerns regarding group-based violence have increased in recent years and place a significant burden on national and international agencies responsible for public safety. 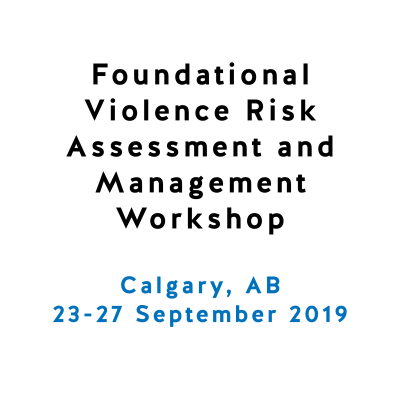 Further, the individual and societal costs of this type of violence are significant. This webinar will provide a general conceptual overview of group-based violence and will review recent empirical advances in our understanding of the factors relevant to its cause and management, with a special focus on factors that are shared versus unique with respect to group-based and individual violence. 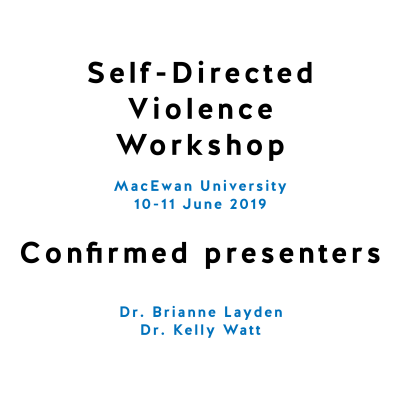 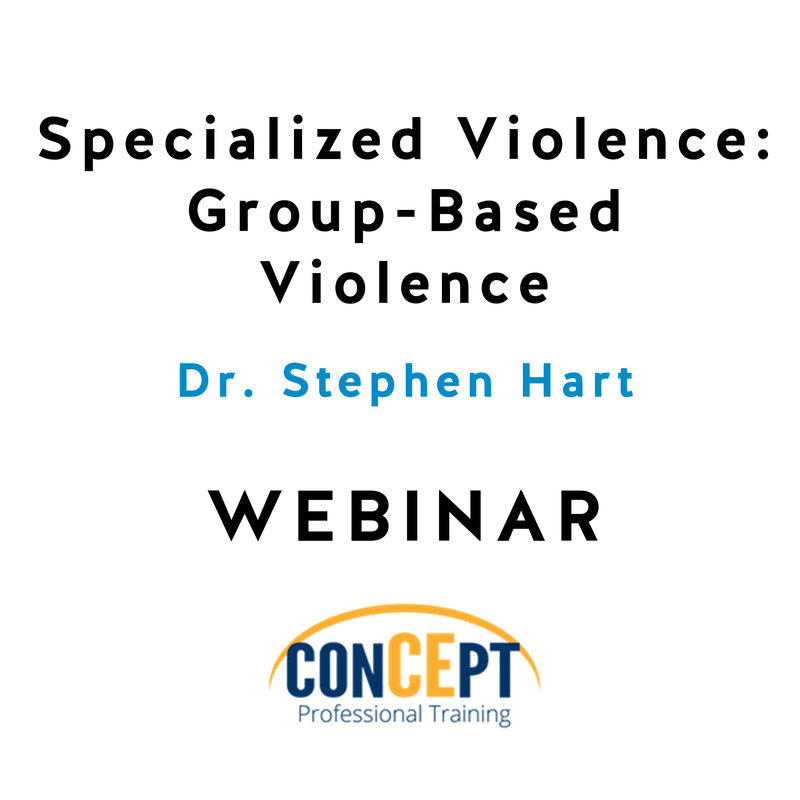 This webinar will also include a case presentation to illustrate the complexities of group-based violence, as well as the use of structured professional judgment tools such as the HCR-20 V3 and Multi-Level Guidelines to assess risk for group-based violence.